Finnish online newspaper Keskipohjanmaa published an article about Skolkovo’s startup event Startup Village that was held in Moscow last week. ROBBO team was at the spot, together with hundreds of other entrepreneurs. 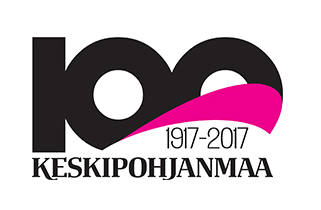 Read the full article (in Finnish), including an interview with ROBBOs Program Director, Kristina Z. Karkkonen, here.